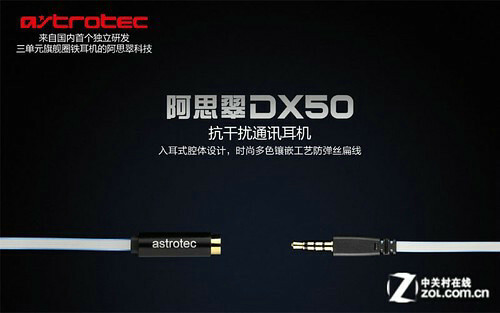 As a professional headphone acoustics brand, "asicui astrotec" recently launched a 13.5mm unit multi-color flat phone wire headset DX60 gained market and consumers alike. 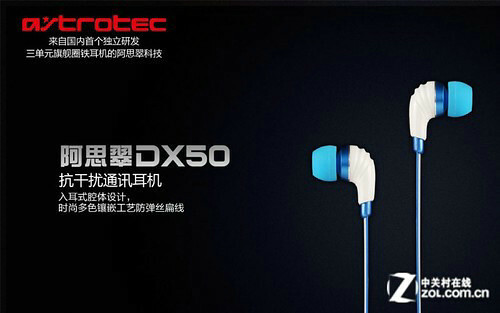 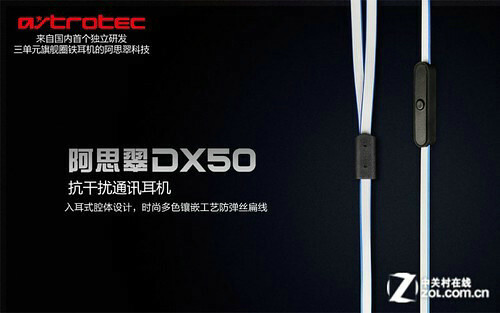 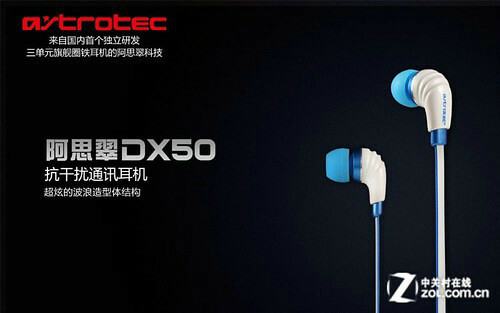 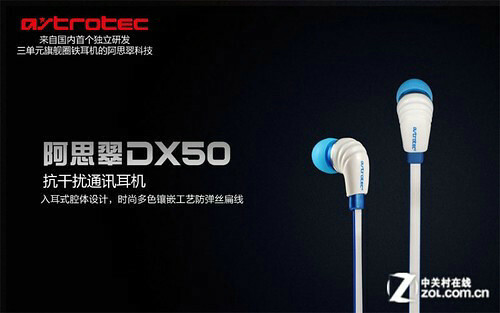 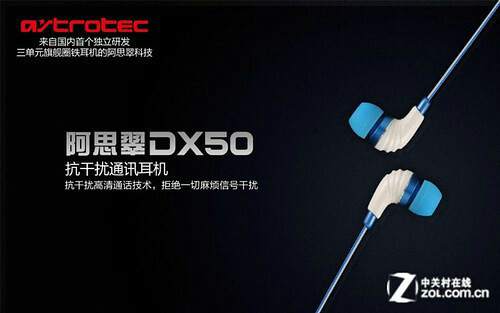 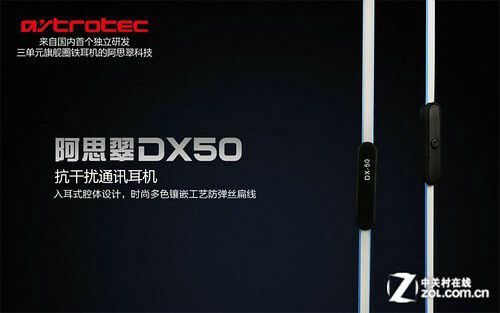 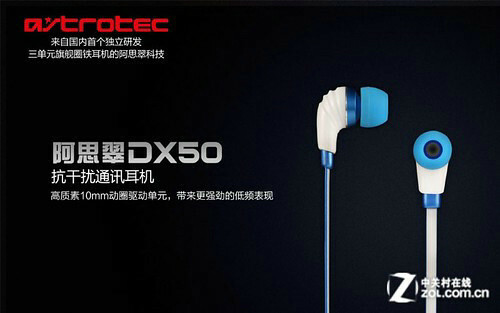 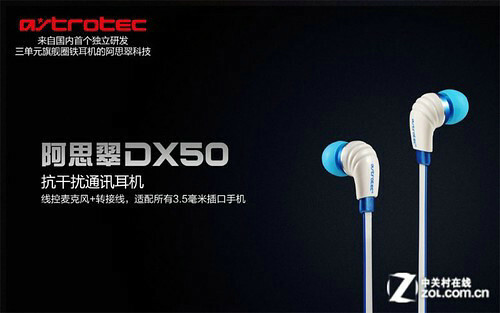 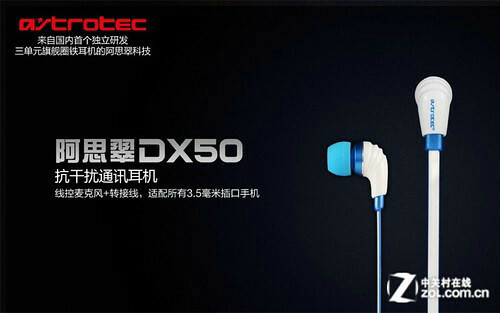 In order to meet the needs of more users, create an "interference" HD headset DX50 call technology. 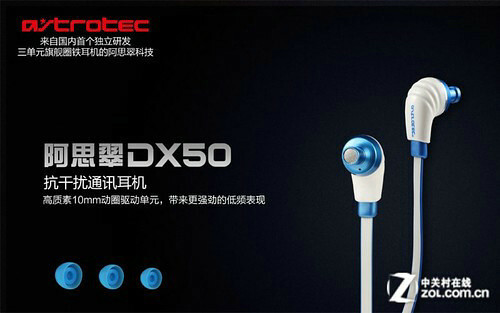 ASI Cui produced of this paragraph anti-interference HD calls headphones, is the company first independent Institute issued of three unit flagship circle iron headphones, through more than 10 years of technology accumulated and many classic products of development experience, now combined "anti-interference communications technology" for General phone user build out has this paragraph can enjoy to high clear, and quality calls effect of music communications headphones, and named for DX50. 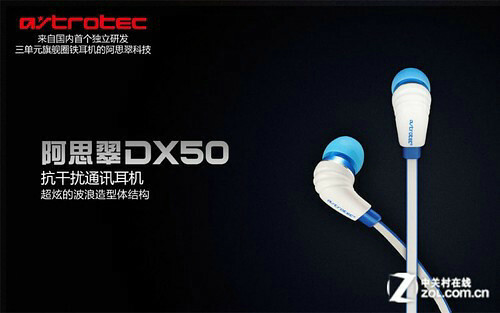 Interference and noise when talking on the phone, causing the other party cannot hear you clearly voice this common annoyance, members are more or less met when friends are gone, and asicui DX50 has "interference" birth headphones HD calling technology, will bring us what excellent call experience, and will market this product announcement in late May.